The packaging is nothing fancy; just your standard clear case plastic case with black base housing the shadows, but don't let that fool you. One of the biggest things I have realised about trying beauty products is to not be fooled by what the packaging looks like, just because it might look cheap on the outside, doesn't mean they have skimped out on quality! 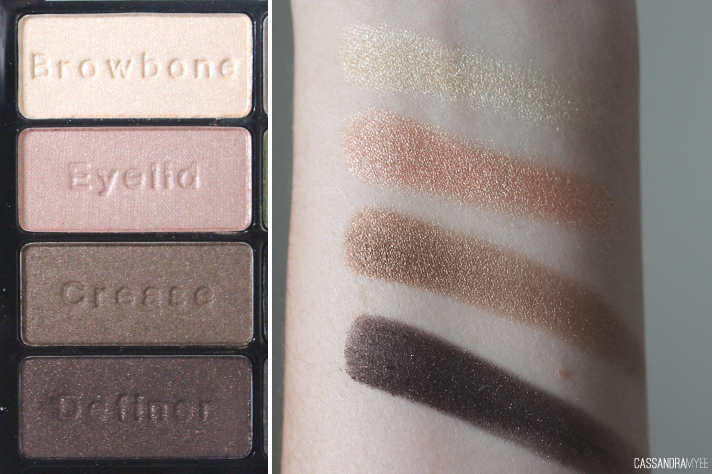 The Comfort Zone palette holds eight shadows, split into two sides with two of each; Browbone, Eyelid, Crease, Definer. You can follow the guide of where to place the colour or just mix and match like I like to do. The shadows themselves are a beautiful mix of colours. They all have some degree of shimmer or glitter finish to them but I am totally not opposed to that! 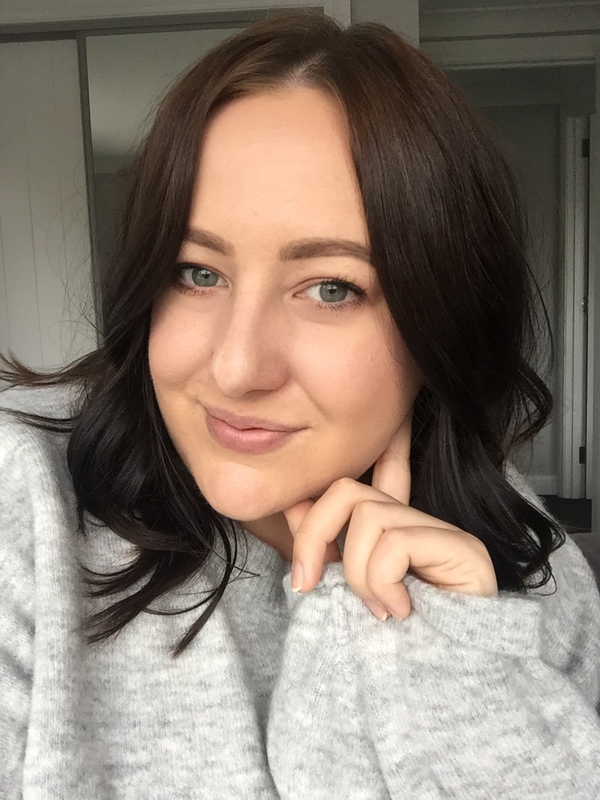 The pigmentation of these flawed me; the colours are rich and intense, buttery and smooth, and they blend out just like any high-end shadow would do. I would say this left side has the more traditional and safer brown neutrals. Browbone is a cream with a golden reflex, Eyelid has a gorgeous peachy gold tone to it, Crease is a perfect golden bronze and the stand out on this side is definitely the Definer - it is almost identical to Blackheart from the Urban Decay Naked 3; it's a rich dark black base packed with pink and gold glitter. I'd say this side is a little more adventurous with green and blue tones to the four shadows. 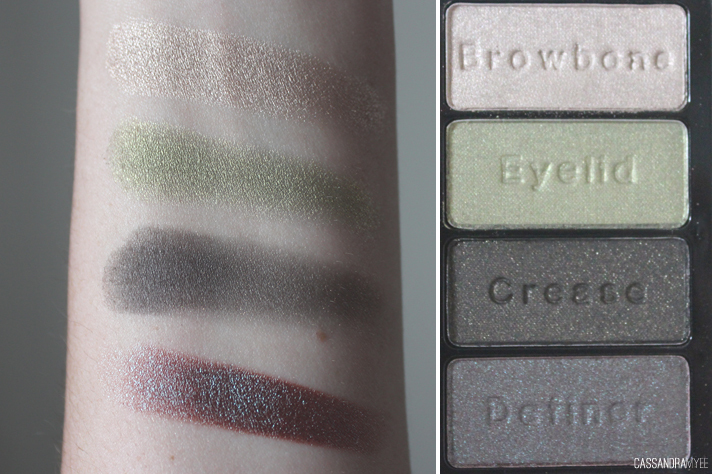 Browbone is like grey and gold, very unique shade, Eyelid is soft olive green, Crease is steel grey with blue undertones and is that most matte of the eight. The Definer on this side is what wins the entire palette for me, it's a red/blue/green duochrome that is pretty much identical to MAC Club and their Blue Brown pigment. 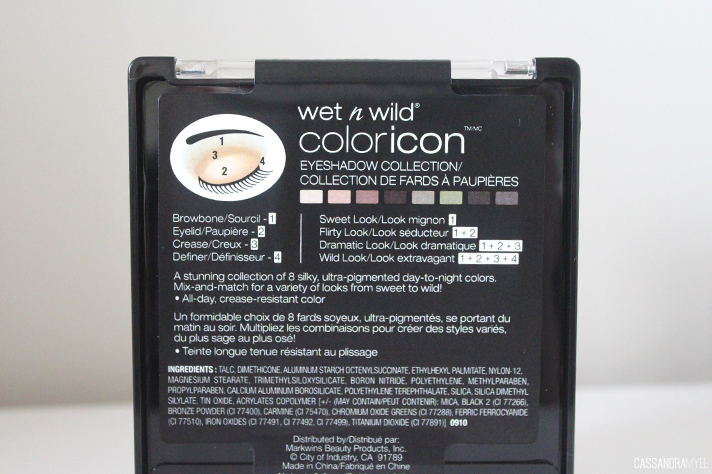 It is a stunning shade and with pigmentation that can't be beat! 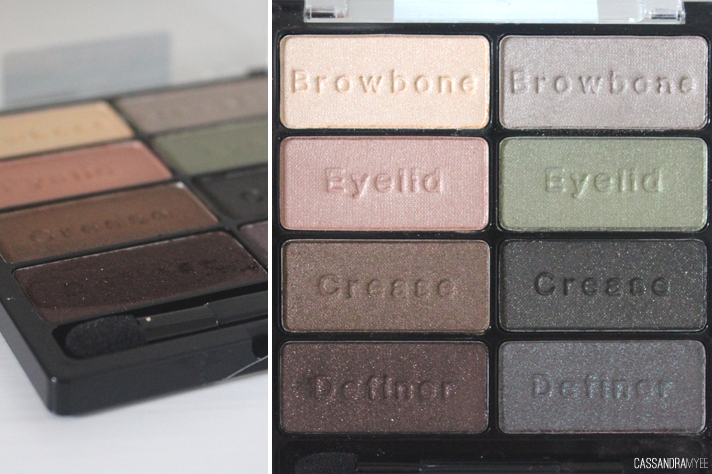 I would 110% recommend this palette to anyone and I don't think I could rave about it enough! Best of all it is incredibly affordable and you can get it for USD $7.99 from Beauty Joint. 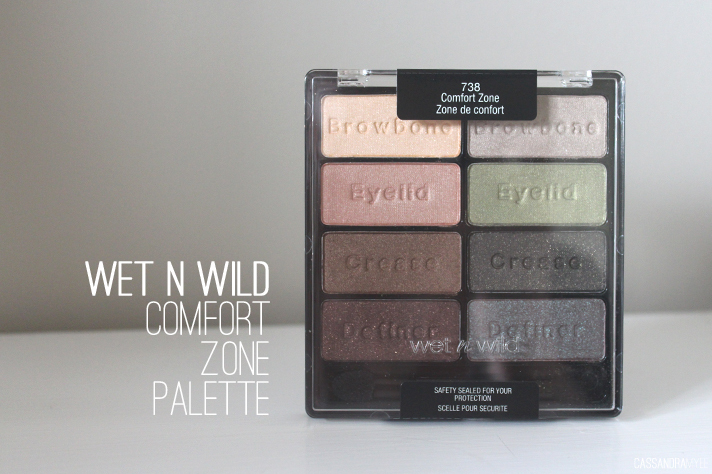 Do you own the Comfort Zone palette, or any others from Wet N Wild? Do you have a favourite?